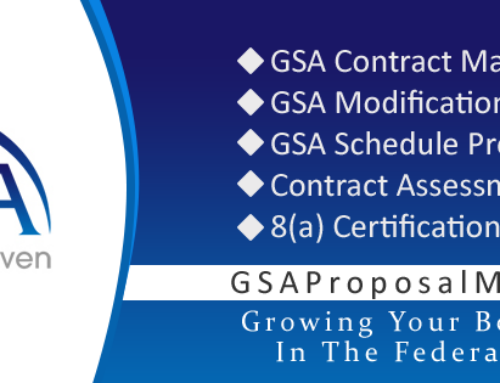 As an added value layer of protection GSA is requiring a new authentication process for GSA Schedule holders mass modification accounts. The process is so simple even your kids can do it. Effective July 21, 2018 will be requiring multi-factor authentication (MFA) during the log-in process. You will be required to enter your user ID and password, in addition to a one time security code that will be received via an email each time you log in. Once you enter your assigned contract number and mass modification PIN you will be required to select the email address associated with the contract. The secondary PIN will also be sent via email to the email address upon your selection. That PIN assigned to you is valid for twenty minutes so you must be sure to use it within that timeframe or you will be required to request a new PIN. Ilene Giles is a GSA schedules expert that has helped thousands of businesses grow with a GSA contract. Get her FREE CD, “What You Need To Know Before Applying For A GSA schedule” or contact her today for a FREE consultation at GSAProposalMaven.com/meet-Ilene/.